As part of his long-term commitment to the Tibetan cause, at the request of H.H. the Dalai Lama, Thurman co-founded Tibet House US in 1987 with Tenzin Tethong, Richard Gere, and Philip Glass. Since then Uma Thurman, Melissa Mathison Ford, Natalie Merchant, Leila Hadley Luce and many others served on the board. Tibet House US is a non profit organization in New York City dedicated to the preservation and renaissance of Tibetan civilization. It maintains a lively museum and cultural center, and offers programs in all aspects of the Tibetan arts and sciences. It recently founded the Menla Mountain Retreat Center in the Catskill Mountains to advance the healing arts and wisdom of Tibetan and Asian medicine traditions and offer their resources to the growing demand for alternative and complementary health practices.” ~ excerpted from Robert Thurman’s website. 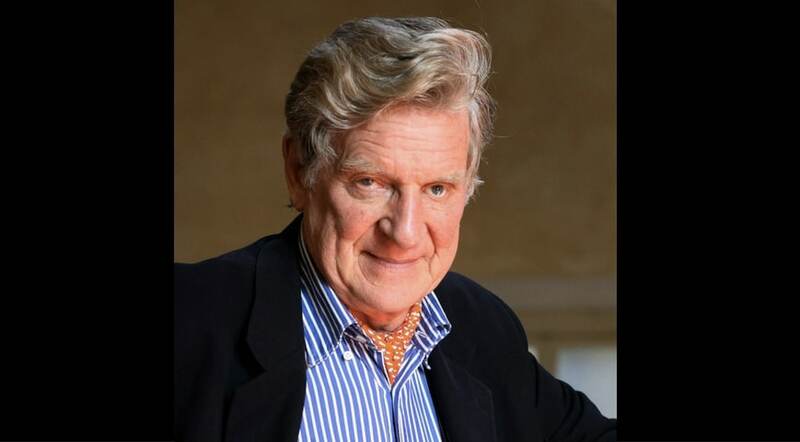 Robert Thurman has dedicated much of his life to Buddhism, particularly Tibetan Buddhism. He continues to bring depth to the American (& the western world’s) understanding about Tibet and Buddhism. Aside from his many, ongoing, significant contributions to academia and the world, Robert also makes his work very accessible through frequent use of podcasting and video posts. For more details and resources about Robert, visit his website, or a YouTube playlist (found through Science & Nonduality). And, you can watch more Bob Thurman videos in our library.